Flowers, fruits, milk, sweets or coconuts are among popular offerings made by devotees to resident deities at Hindu temples. 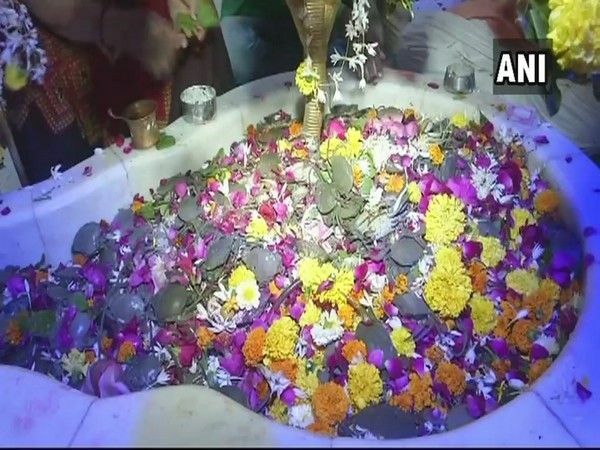 However, at a temple dedicated to Lord Shiva in Gujarat city of Surat, the faithful have found an unusual way to pay their tributes with live crabs. Continuing with an age-old tradition, devotees flock to the Ramnath Shiv Ghela temple on the occasion of Makar Sankranti in the month of January with live crabs. 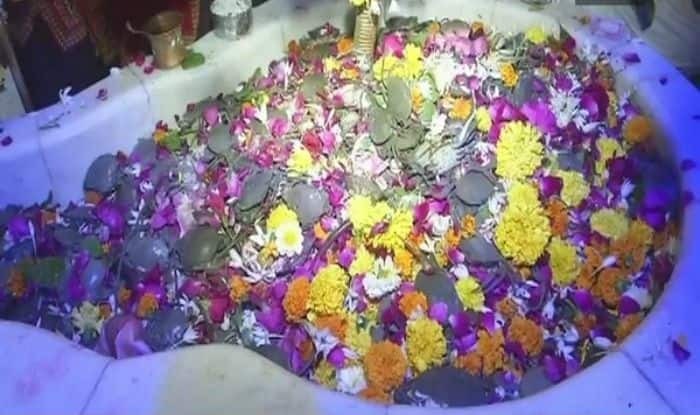 Attributing the ritual offering crabs to the epic Ramayana, Manojgiri Goswami, priest of the temple said, “Lord Ram had established this temple and blessed it saying whoever offers crabs in this temple on the day of Ekadashi will get their wishes fulfilled. “Ever since people have believed that doing so will fulfil all their wishes and also ensure their well being.